At the age of 24, John Travolta became one of the youngest performers to ever be nominated for the Best Actor category in an Oscar. He has appeared in several movies since then and is also country music singer. 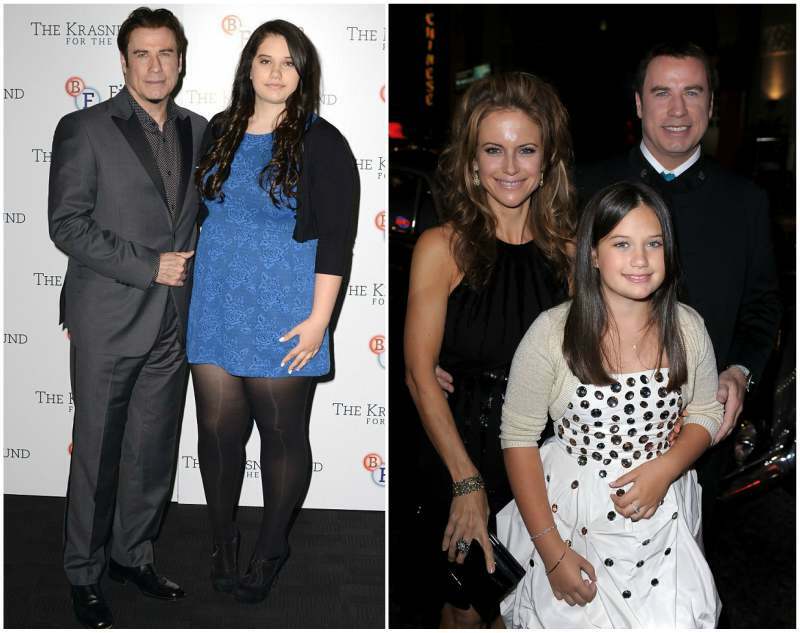 Travolta was born into Roman Catholic family as one of the six children. He practised this religion for years but along the way in 1975, he converted to Scientology. The Grease (1978) star has had a far share of emotional troubles in his 63 years on earth. First he lost his fiancée Diana Hyland to breast cancer in 1977. When he finally found love and fatherhood; his first son died. 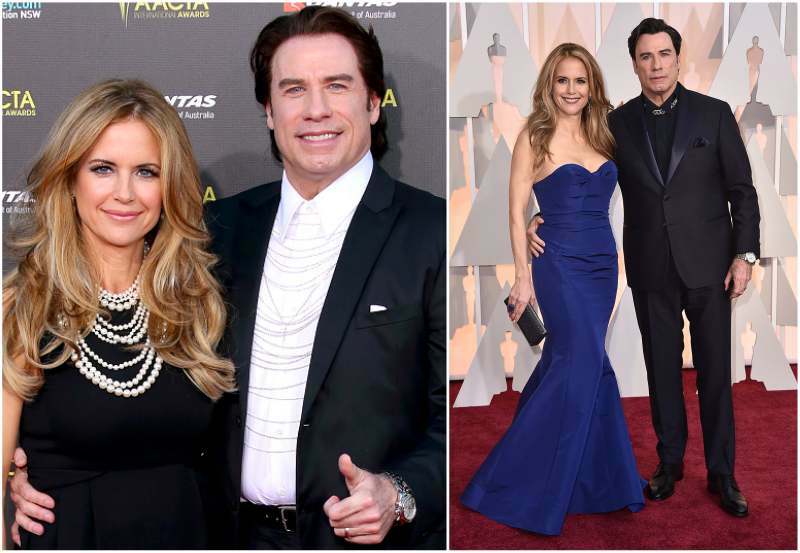 However with all of these tragedies, Travolta has come out strong. He is a sweet husband to his wife and is the best father in the world to his two kids. Read on to know more about his family life. Preston is an incredible actress and also works occasionally as a model. She was first Kevin Cage then had subsequent short term romance with veteran actor George Clooney then to Charlie Sheen. 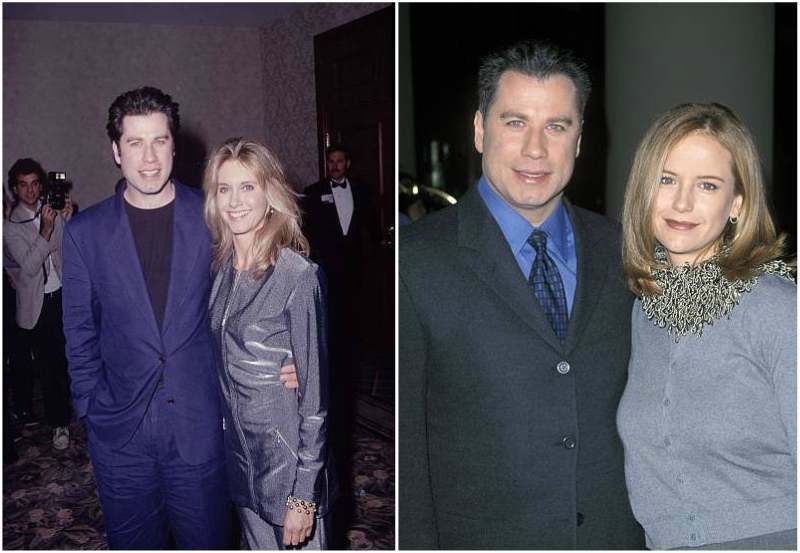 The next time she got married was in 1991 to her husband of 26 years, John Travolta. Both actors met on the set of The Experts (1989). One of the secrets to their long marriage is that both of them consciously take note of the latest interests of each other. They both agree that human desires are ever changing and once a spouse is constantly in the know of these new developments, he or she can better relate to the other thereby meeting each other’s needs effectively. John along with his wife of many years are very involved in charity. 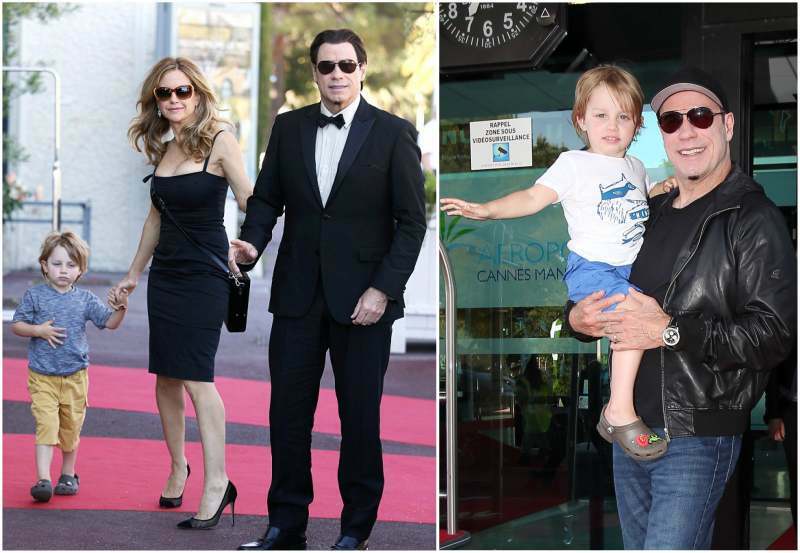 They run the Jett Travolta Foundation whose primary goal is to raise money for children with educational needs. The Hollywood power couple are co-stars on The Life and Death of John Gotti (2017). They met acting so they are both excited whenever an opportunity shows up to be on set together. When the first Travolta son was 2, he was diagnosed with Kawasaki disease, an arterial inflammatory condition that affects toddlers. He also suffered from asthma and was also autistic. 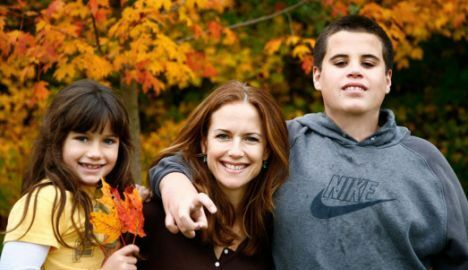 Kelly Preston claims that her late son was autistic because of several complications including his hard and fast labour, her use of antibiotics while he was being breastfed, pesticides and chemicals in his inorganic foods. 16 year old Jett died in January 2009 while his family was on a vacation at the Grand Bahama Island. 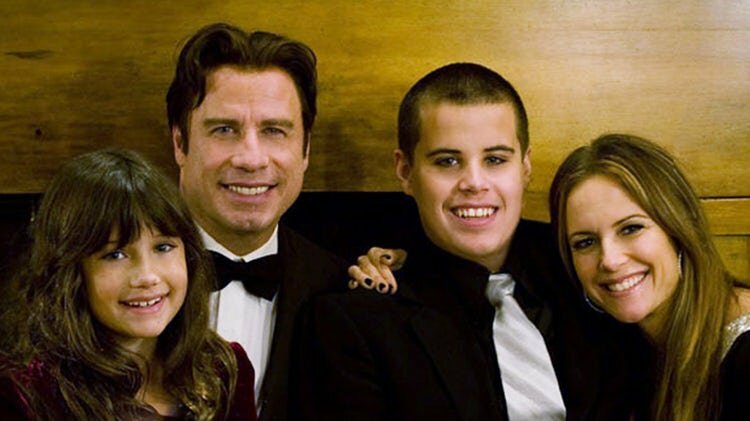 It happened that the Travolta teenager suffered a series of seizures and hit his head in the bathtub. When they found him, he was unconscious on the floor and was eventually confirmed dead. 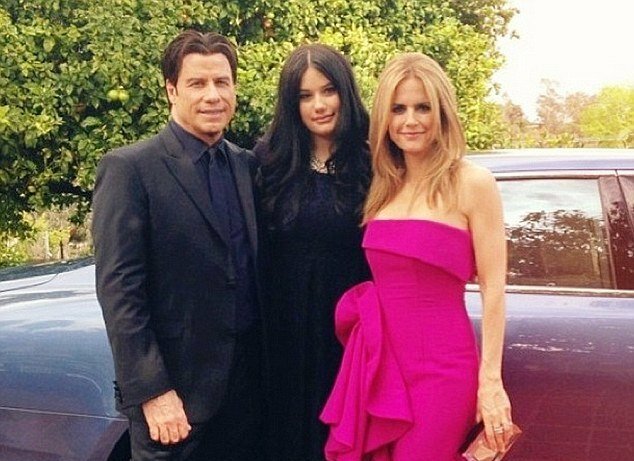 Jett’s body was said to have been found by their male nanny Jeff Kathrein who was also Travolta’s alleged gay lover. After Jett’s death, life was difficult for his family. They were all disorientated and did not know how to go on with life. It took them awhile but today, they are one jovial family again. The Pulp Fiction (1994) star is father to only one daughter and she is his pretty look-alike. 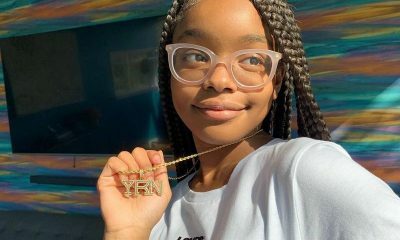 While most stars are not too keen on their kids following their footsteps in acting, John is super excited that his daughter is a fabulous actress. He wants nothing more than his daughter becoming a household name. The California-born Ella Bleu played Emily in Old Dogs (2009) which co-starred her both parents. She shares a really close bond with her parents and is open to her mom about everything including the guy she is with or not with. 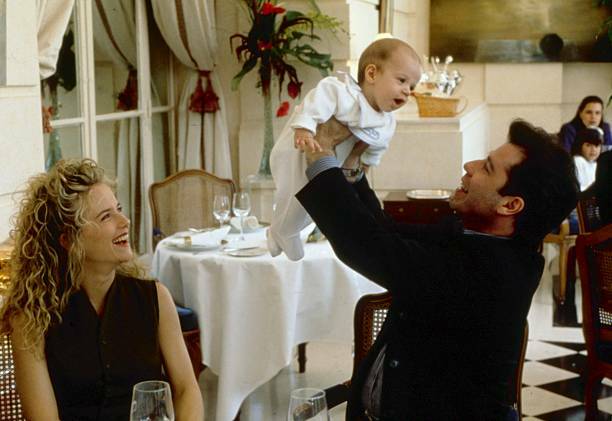 Ben was born 22 months after the passing of the Travolta first child; Preston had been trying for three years to conceive but to no avail. Things took a downward turn after Jett’s death and the once happy family was gradually falling apart. The Saturday Night Fever (1977) actor says the birth of his second son was the ‘glue’ that aided their re-bonding. Scientology helped with the post traumatic recovery but since the arrival of Benjamin, his family has become happy again.